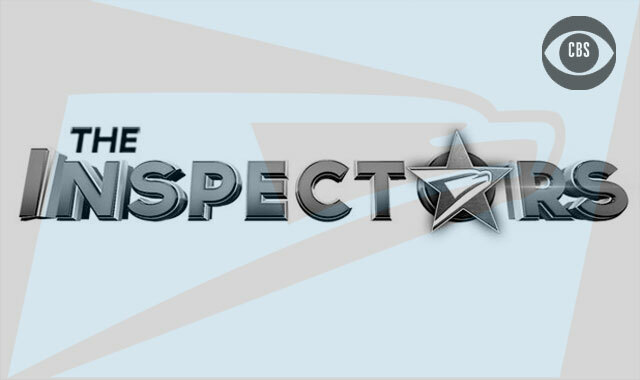 Talent wanted in SC for CBS television series, “The Inspectors“. The Inspectors is filming in the Charleston area once again and now casting locals who would like to work as paid background extras. The show has an upcoming scene that needs background actors for certain days this week. Please see the casting notice below for all the details. CBS “The Inspectors” is about a postal inspector named Amanda Wainright. Amanda is a single-mom working for the US Postal service as an inspector. Her job includes investigating and solving crimes that deal with consumer fraud, and fraud going through the US Mail. Her disabled, teen son Preston is determined to help his mom and prove himself to the Inspection Service. The Inspectors airs on CBS and stars Terry Serpico, Jessica Lundy, Bret Green, Harrison Knight, Erica-Marie Sanchez and Charmin Lee (IMDB). Post Office Employees: Males and females, all ethnicities, ages 30s and up. Those submitting cannot have been established as an Inspector or PPO. Hazmat Team Members: Males, all ethnicities, ages 30s, 40s or 50s. Must be clean shaven or close to clean shaven (mustaches are okay.) Those submitting must be comfortable in a full Hazmat suit, please do not submit if you are claustrophobic. Law Class Students: Males and females, all ethnicities, ages 20 to late 20s. Those submitting must be able to provide their own business professional attire. Such as, Men: slacks, button-ups, sports coat, suit, ties and dress shoes. Women: business dresses, skirts, blouses, blazers, etc. We always ask that you be available the whole day and able to work 10 plus hours. The pay is a guaranteed $115 total for up to 8 hours and time and a half after 8 hours. The e-mail should include a recent photo (headshot), height, weight, wardrobe sizes, location, and contact information.